Nicole Erdekian, class of 2019, is the social media and pop culture editor this year. She is in her second year of journalism. 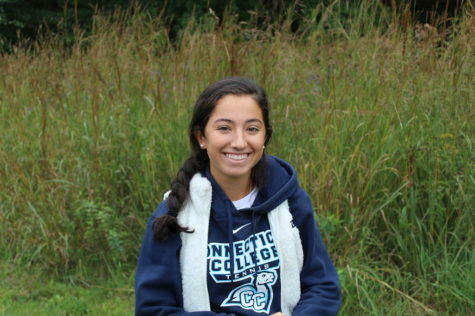 In her free time, she plays for the Wayland girls' varsity soccer and tennis teams. Outside of school, she enjoys spending time with her friends and family.